At Indiana Self Storage, we put customer service above all else. 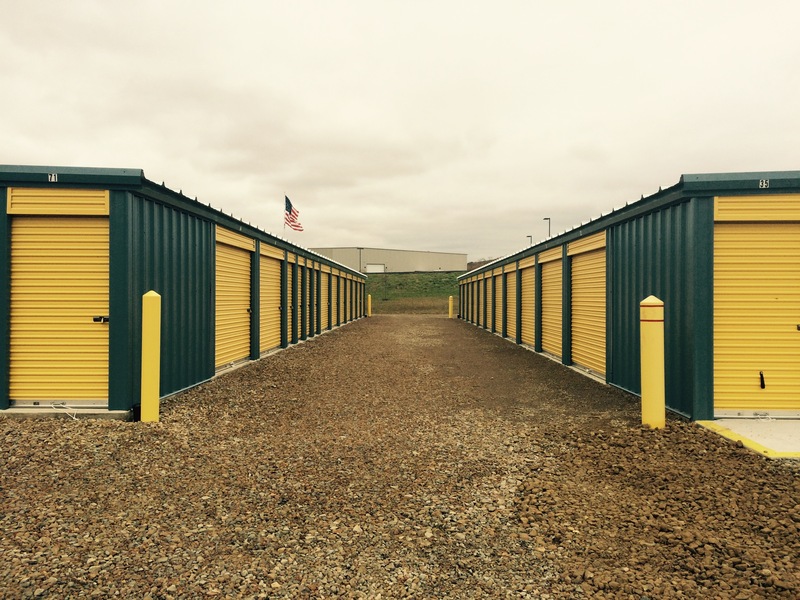 Whether you’re moving to a new home, storing your patio furniture for the winter, or clearing out the garage to make room for your new man cave; Indiana Self Storage is here to help you save space the simple way. Our main office and first location is located at 1749 Wilson Ave (in the same building as Culligan Water). Our second location is right next to the new Windy Ridge Industrial Park, located directly to the rear of the Pennsylvania State Police Barracks. Our second location at Windy Ridge, behind the Pennsylvania State Police barracks. 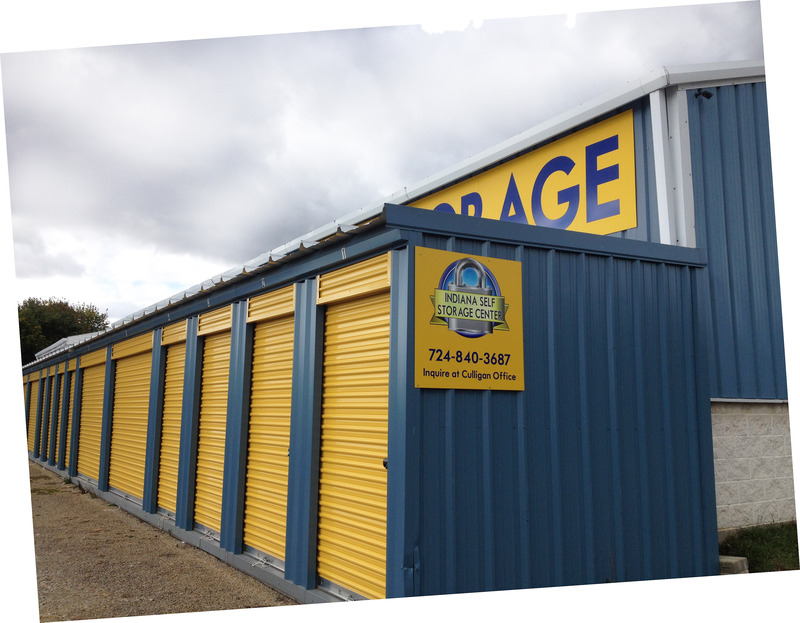 Copyright © 2015 Indiana Self Storage. All Rights Reserved.